The fifth annual Zakifo Music Festival lands on Durban’s shores over two consecutive weekends from 24 May until 1 June with a series of intimate pop-up, bespoke concerts in venues around Durban. Zakifo offers a wide-ranging line-up of cutting-edge musicians from across the African continent and beyond. To keep Zakifo fresh, contemporary and relevant, the festival format is refreshed every year in response to the evolving audience and concert trends and to introduce new and unusual venues to Durban music lovers. This year the festival will occupy some of the city’s most happening venues: Durban Botanic Gardens, The Werehouse, the historic Winston Hotel, with workshops and industry events taking place during the week at Curiocity Hotel in the CBD. Zakifo aspires to strengthen ties between the cultural communities of the Indian Ocean through its sister festival, Sakifo, held each year in Réunion. Zakifo, founded by Jerome Galabert, Sipho Sithole and Andy Davis, is a member of the Igoda music festival circuit which includes Sakifo Festival in Réunion, Azgo Festival in Mozambique, Bassline Africa Day concert in Johannesburg, and Bushfire Festival in Swaziland. 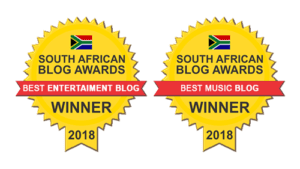 These festivals happen over a period of three weeks in May and June and have created an artist and festivalgoer touring circuit in the Southern African region. Ben Harper, Asa, Sho Madjozi, Beatenberg, Meute, Red Robyn, Eme & Moonchild Sanelley, Dope Saint Jude, Dobet Gnahoré, Maker-Overs, Puts Marie, Sands, Granmah, Lindigo, Maia & the Big Sky, Sobantwana, Shekhinah, T.R.C. The festival will make use of four of Durban’s more prolific venues for the two weekends for the festival. Friday 24 May at the Winston Hotel will see a festival stage outdoors along with the Winston pub and Origin’s Engine Room. With artists Meute (Germany), Puts Marie (Switzerland), Dobet Gnahoré (Côte d’Ivoire), Make-Overs (ZA), Sands (Eswatini), Granmah (Mozambique). Saturday 25 May at The Werehouse has a line-up of amazing contemporary African female performers Sho Madjozi (ZA), Eme (Nigeria/France) & Moonchild (ZA), Dope Saint Jude (ZA) and Sobantwana (ZA). Sunday 26 May at the Rainbow restaurant has an intimate yet roof-raising performance by Lindigo (Reunion). 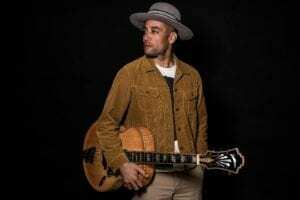 Friday 31 May at Durban Botanic Gardens with international artists Ben Harper (USA), Asa (Nigeria), Maia & The Big Sky (Kenya), Lindigo (Reunion) and South African faves Beatenberg and Red Robyn. 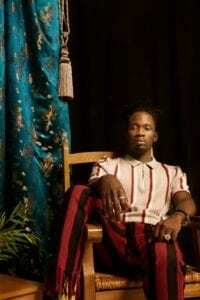 Friday 31 May at Ascend Rooftop, Umhlanga Ridge: Mr Eazi (Nigeria), Blinky Bill (Kenya) and Alibombo (Colombia) provide international flavour, alongside South African talents Kid Fonque, Sobantwana, Shekhinah and T.R.C. 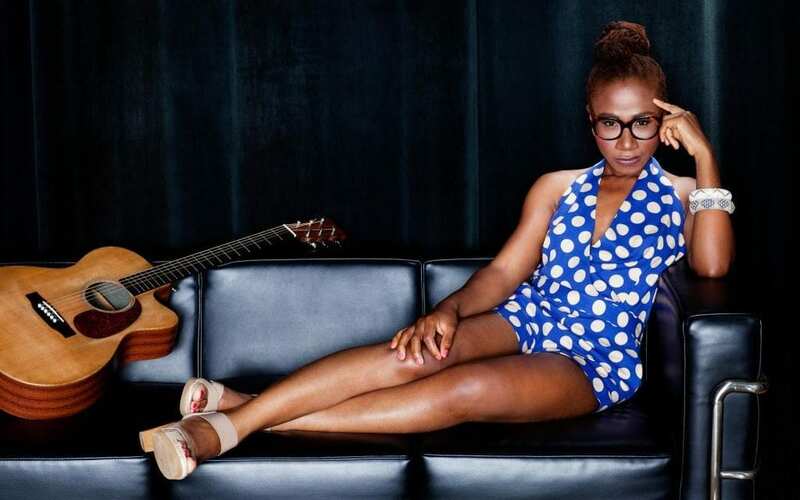 Saturday 1 June at Durban Botanic Gardens: Ben Harper (USA), Asa (Nigeria/France), Lindigo (Reunion), Maia & The Big Sky (Kenya) along with sensational Durban talent Red Robyn (ZA). Check out Instagram: @zakifofest / Twitter: @zakifomusikfest / Facebook: @zakifofest for regular updates. Booking for early bird tickets now open. Booking for early bird tickets now open: Tickets: www.zakifo.com (through Howler) range from R200- R500.